Rebel's Yell: New life for Father Ananda murder-mystery series! 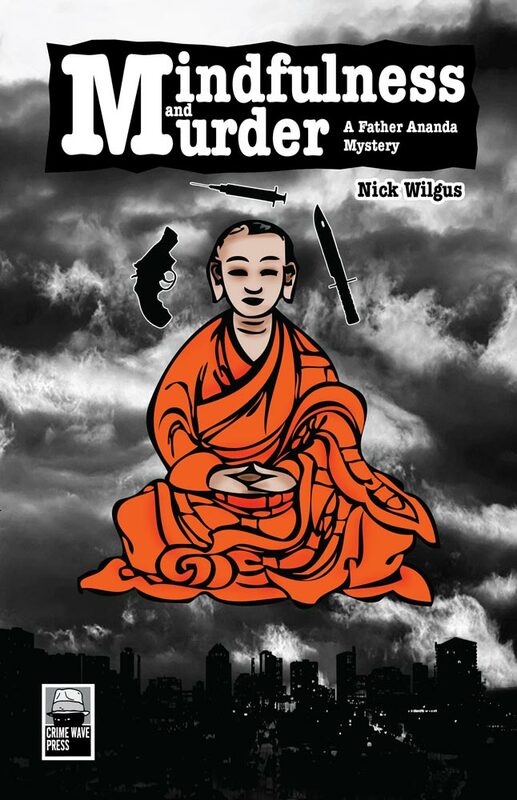 Crime Wave Press is breathing new life into my Father Ananda novels. They are bringing out new editions of the first three in both ebook and print formats. Once that is accomplished, you can look forward to a brand new Father Ananda book called The Monk Who Was Defeated, which will be out later in the year. Mindfulness and Murder was released in December. Garden of Hell will be re-released this month under the name Sister Suicide. Killer Karma will follow shortly. I hope you enjoy the new editions! Your reviews, here on Goodreads and over at Amazon.com, are most appreciated.